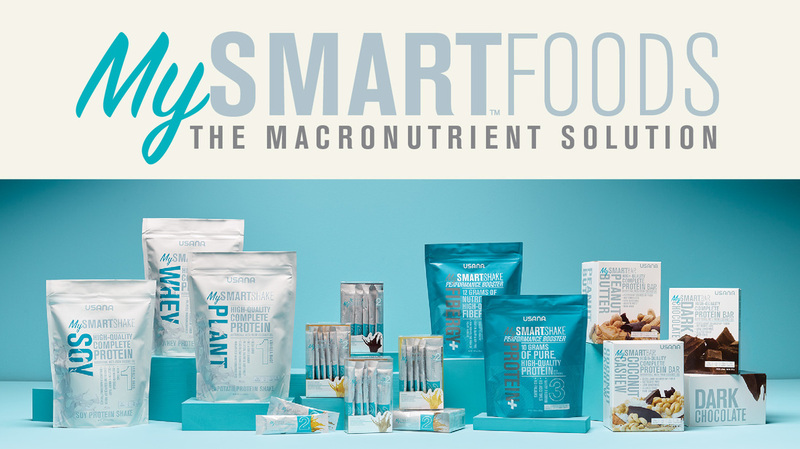 Trying to Achieve Optimal Health? Amber partnered with USANA in 2016. After recovering from a major concussion, she knew she needed world grade supplements to aid in her recovery but also to allow herself the opportunity to fulfil a healthy career in firefighting. As we age, health and longevity are areas of concern. Usana allows individuals to overcome both of these topics by simply supplementing daily! If olympic athletes, mothers and Amber are consuming these products, then why wouldn't you!?! 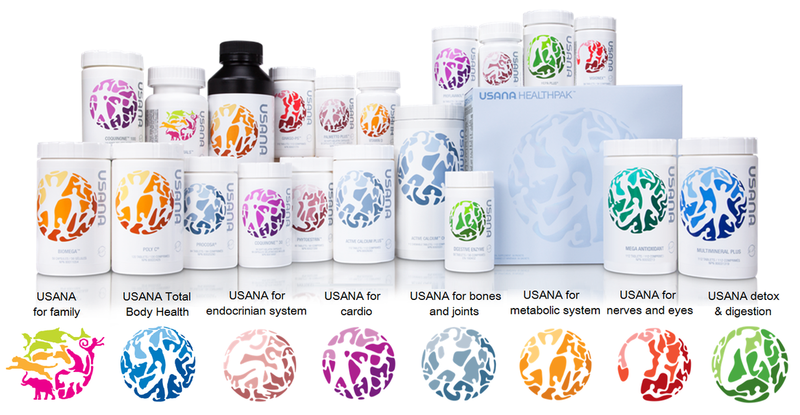 Start your USANA journey today! Click here. Where Do I Even Start!?! I Need some suggestions or a Better Understanding of these World Class Products...No Biggie! ​Fill out your contact info and Amber will reach you within 48 hours.